Woody Woodmansey and Tony Visconti’s Holy Holy at the Town Hall. My gig year has started a little later than originally planned, but sometimes thats how things happen. Last night was a trip to the Town Hall in Birmingham to see Holy Holy. A supergroup celebrating the music of David Bowie with original collaborators, drummer Woody Woodmansey and Tony Visconti playing bass. Before the main event, John Bramwell singer, songwriter and charismatic story teller. Formerly the front man of I Am Kloot and now solo or with his band the Full Harmonic Convergence. There were explanations for nearly being late, tales of his dog and songs of life and experience. A great voice and he’s coming back to Birmingham at the end of the year. During the break the winter coats were removed and an array of various Bowie t-shirts walked by me. As my reviewer assured me, “it just had to be done”, it was great to see. The Town Hall is a great venue for timekeeping, beautifully organised, so bang on time Holy Holy started the gig. Glenn Gregory was on vocal duty, I’ve seen him a few times and he is an excellent front man. Last night Bowie songs were delivered in Glenn’s style, which celebrated the music and Bowie. The packed audience were soon on their feet and the showmanship and power within the group was exceptional. A few images of a great night, more images and a full review are on Birmingham Live. A lovely start to my year with more referrals and my 2019 bookings filling up. I’m taking bookings for 2020 and dates for 2021 are being requested too. I’m going to do a handful of wedding fayres again this year and have booked the following so far in 2019. For details on any of the events just ask and I’ll get the links across to you. In 2011 the immense pairing of Mogwai with The Twilight Sad were on tour and came to Birmingham. Two incredible Scottish bands that I wanted to see. 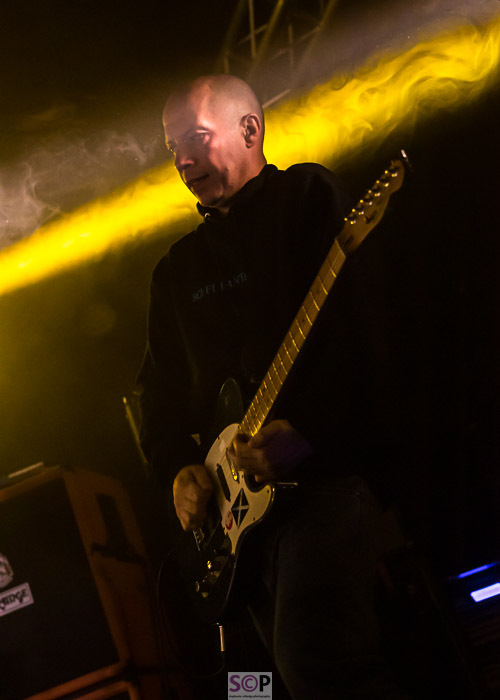 It was a memorable night for a number of reasons, mainly how impressed I was by both and also how little light Mogwai played in…from memory most of the first tune was in darkness and I stood there wondering if I’d ever get an image. Since that time I’ve followed The Twilight Sad and seen them a number of times, in many different places. They have grown whilst retaining the essence that makes them so different. Last Friday there was a first for me, a new venue, The Mill in Digbeth. Mogwai with special guests The Twilight Sad had completely sold it out. The new place is pretty industrial, has good sound which is key for Mogwai and some interesting viewing options including a mezzanine floor. All I needed was for them to put the lights on and I stood a chance of getting some interesting shots! The Twilight Sad had 45 minutes and were as intense and captivating as I could ask for. Some initial light helped and James was soon whirling in his own creative space, as a frontman he is exceptional. The set was a mix and included new material. Mogwai increased the intensity and were loud, yes seriously, breathtakingly, loud and perfect, as they burned through a 90 minute experience. They’ve been changing their set list across the nights, which means for fans following the tour they get some great surprises . We had My Father, My King for an encore - some times music is just too good. For the full review and images go to Birmingham Live. Simon and Roxine married at the start of the year in the snow, in Finland. So what better way to celebrate than with a party on one of sunniest August days this year. This allowed them to have all their friends and family share the fun. A summer garden party is a great idea and with the kind of weather we’ve had, their timing was perfect and their garden is beautiful. This lovely pair really know how to throw a party, I’ll be asking for advice before I plan anything, ever, as everyone had a great time. The combination of family who had the chance to catch up with each other and friends mixed easily. Roxine wore her wedding dress for part of the time, which her guests loved before a quick change to a more relaxed outfit. Rugby violinist Andrew Rackham played, which set the tone for a gentle afternoon ahead of the hog roast and planned drinking and dancing for later. 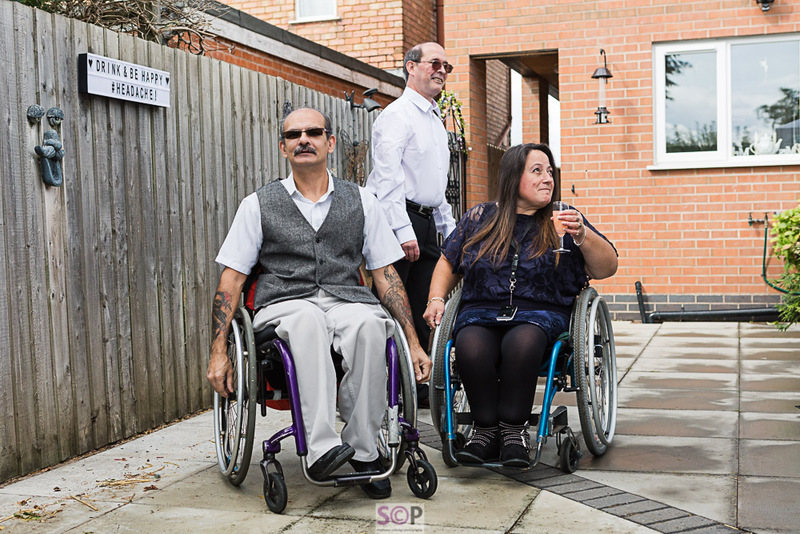 I was there to provide a mix of photography, to capture the feel and atmosphere, a touch of documentary work and some just posed family and friends images. Simon and Roxine thank you for having me join you. 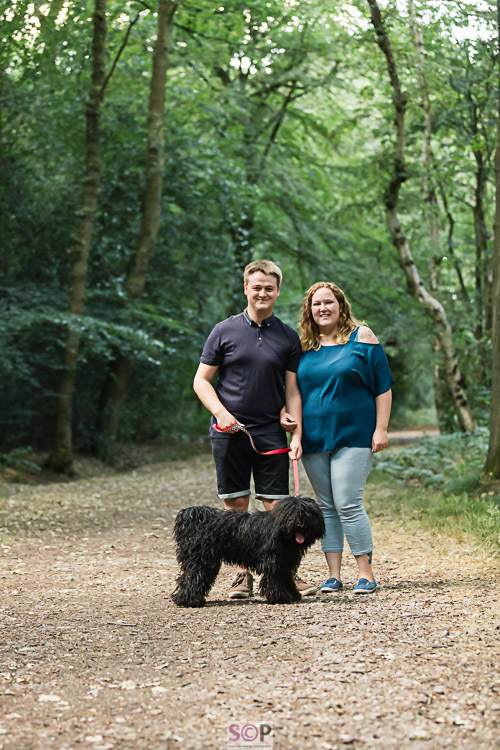 A recent engagement shoot, with a difference….a doggie difference! 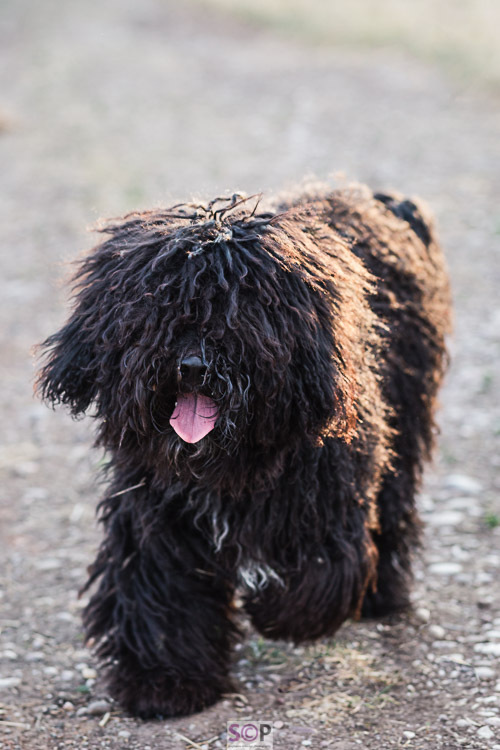 Its no surprise to find that I love dogs and that they are very welcome on engagement shoots - but this one was a real surprise as she is the first Hungarian Puli I’ve met. As she is a puppy she is all fluff, energy (dreadlocks may be her chosen style later on) and fun! So our shoot was little different. As it was an evening following one of the recently really hot days a trip to the woods with lots of shade was required to keep our furry friend cool. She is a lucky girl. Her owners absolutely adore her, so much so that she was in a lot of the images! In fact when she wasn't she soon let us know about it :) So here a a few images from the session. 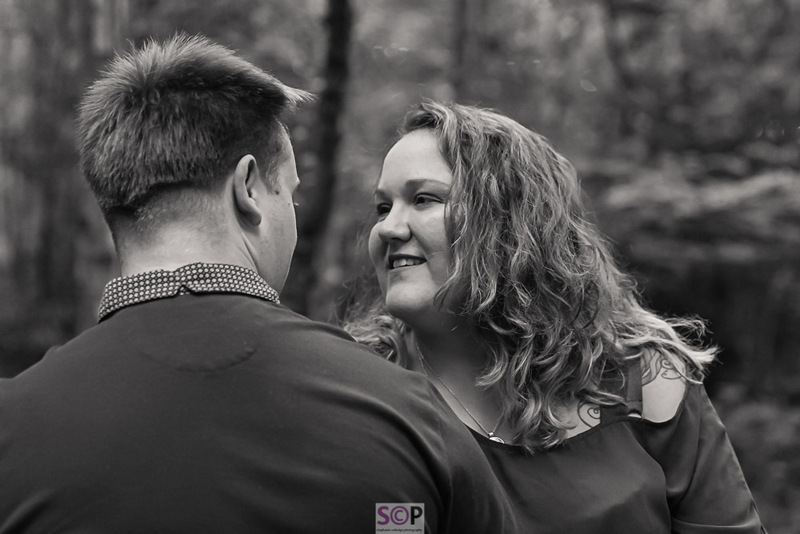 This lovely couple marry next year and are so well organised already, that their day promises to be wonderful. I’ll be there to catch all the details and I’m really looking forward to it. Well that was a bit different, again. Having promised a good friend and an excellent reviewer that I would photograph Del Amitri if ever the chance happened, then last night I had to step up and shoot them. Our Birmingham Live reviewer Alan loves the band and created a brilliant review previously for a Justin Currie show in Birmingham, I missed a treat that night and this time I wasn't going to lose out. The Symphony Hall was busy for the Trashcan Sinatras, more gentle than I remembered and a lovely 45 minute set. Then came the wonderfully self effacing Del Amitri. Opening with acoustic numbers then ramping the concert straight up to full power there was no stopping them. I love a band who are on time then deliver a slick performance, both for the ears and the eyes, all the elements you would ask for were covered. Their crowd loved it. I adore the Symphony Hall as a venue, great acoustics, great staff, but a tricky venue to cross (or run out the back doors and round to the other side) when the band are quiet and its hot. So its not always straightforward to shoot from both sides of the audience. On one of the hottest nights of the year the Symphony Hall was packed. It took a little time to get everyone on their feet but when they did the whole place rose, all the tiers in unison. Hits, obscure b sides that delighted diehards and new songs flowed. The encore was a masterclass in a stylish finish, winding the audience down and connecting the band members as neatly as they started the evening, the combination of experience and pure class. Del Amitri absolutely worth seeing if you get the chance. The full review and more images are on Birmingham Live. A first milestone for my furry companion, the anniversary of his adoption! Ian and I find it hard to believe its been a year and we are both delighted with his progress from very nervous to less nervous and starting to enjoy being a dog status. Its been a lot of work for us, fur boy and for our wonderful dog trainer/behaviourist but the effort is paying off. Our lad is showing lots of typical cheeky Jack Russell traits now but remains scared of most other dogs and some people, so there is plenty still to work on. My culinary skills were put to work to make him a doggy cake, something he would like with a frosting that smelled good (to him). He would have carried the cake off he was so excited, so Ian helped him. A bit more controlled than a cake smash but still fun. Happy first Anniversary to the lovely Amy and David. Some weddings are emotional, some so beautiful, and then there are those that are very relaxed, it all depends on the couple, family and friends involved and that makes each unique. Then there is this one, probably the most difficult wedding I’ve ever shot (and forgot to blog) as it was for my brother! Ian my other half and second shooter was with me, which was great as he helped to capture the alternate views and those moments when people are unaware they are being photographed. 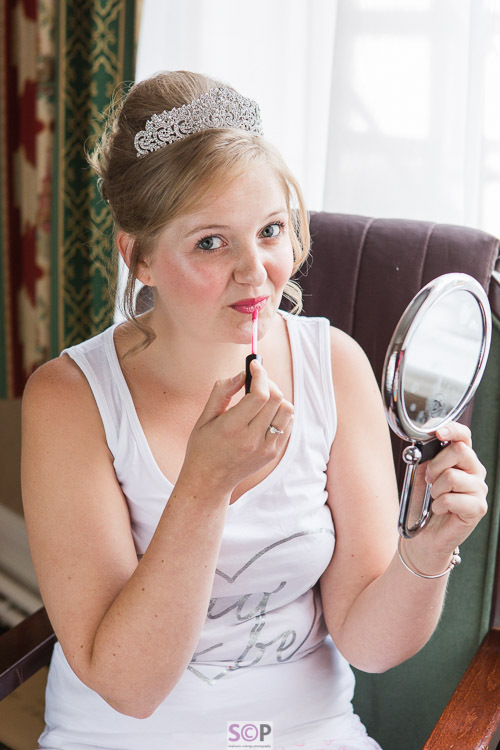 Amy and David chose The Chace Hotel in Coventry as the venue for the whole day. The Chace provided the perfect mix of professional service with a personal touch. 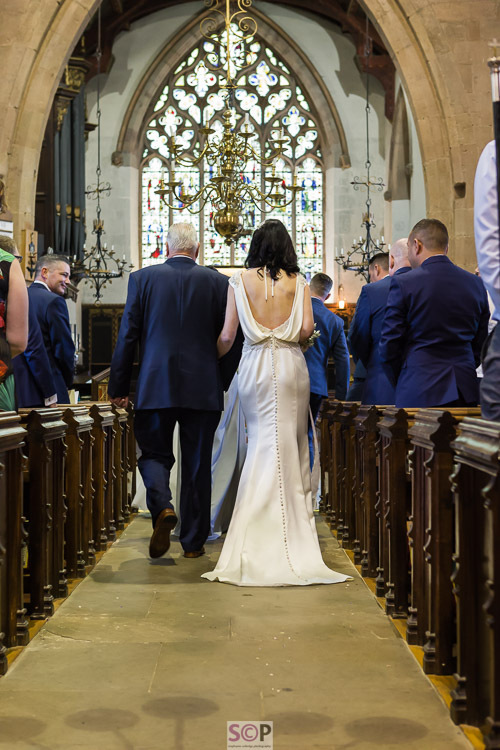 The wedding co-ordinator and staff were on hand and reassuring, keeping the day perfectly on time but in an unobtrusive way. The photography was to be natural and relaxed, to follow the day. The emphasis was for all guests to enjoy the day and for us to create memories as we went along. Amy had carefully planned and hand made so many items from the decorations to the rose petal confetti. We followed the day from getting ready (for both bride and groom) through to the dancing at night. It was an extremely hot day and we were happy to hang up our cameras for once, after the first dance and join in the party too! It’s summer so lets use the lovely evenings for some mini shoots, quick, fun and a professional print included. 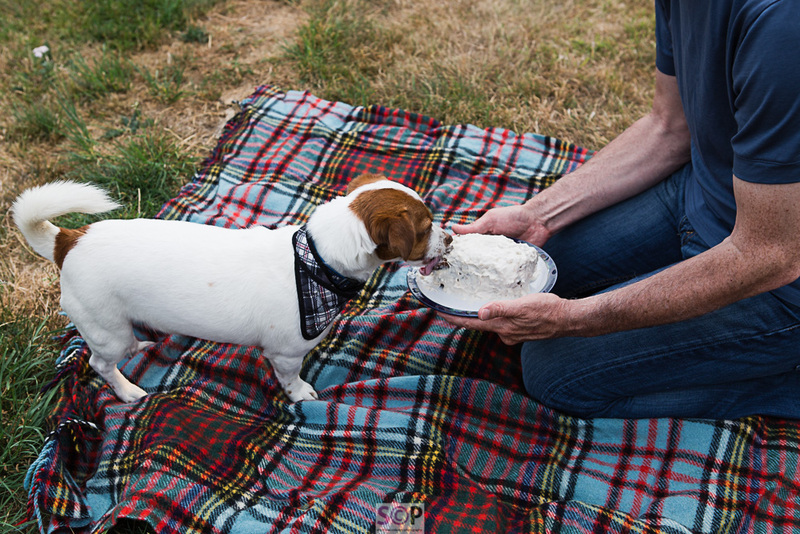 These are ideal for couples, small family groups, friends and furry friends (dogs). Each session is up to 40 minutes and includes a mounted print 8” x 10” size. Sessions will be between 6.30pm and 9pm on the evening selected. After your session you will have an on line gallery of images and can choose one to be your included print. Additional prints will be available to purchase too. Locations will be outdoor around the Rugby area. To arrange email steph@stephaniecolledge.com or telephone 07540 749236. Booking requires payment of the mini session at the time of booking, a booking form will be sent to you. I promised myself this year that I would shoot a wider variety of music, as it would be both interesting for me and would push my photography further. So the last couple have been a complete contrast in so many ways. Recent nights out have included Gary Barlow on his theatre tour at the Symphony Hall. Which was a shoot from the back of the venue, through and across the crowd. Definitely not something I’d normally do, long lens work is ok but I much prefer to be able to make more of a connection to the people I shoot. The place erupted when Gary appeared and confetti showers and banner waving ladies made it a fun/challenging experience. Starcrawler last night are exactly the type of exciting band I want to see and shoot more of! They played the o2 Academy. Billy Idol was playing next door in the main room which meant the contrast of old and new couldn't have been greater. Starcrawler sound good. They delivered a fast paced, slightly unnerving gig and the combination of mesmerising front woman and shining guitarist was brilliantly contrasted with the understated bass and drummer. They were so good I wanted to see the whole gig and stayed to do so. One of the shortest most dynamic sets I’ll likely see this year which ended with lead singer Arrow dripping fake blood (of course) and rampaging through the audience, followed by guitarist Henri giving a floorshow. The impact on the crowd was immense. This is a gig that will be talked about for weeks locally. 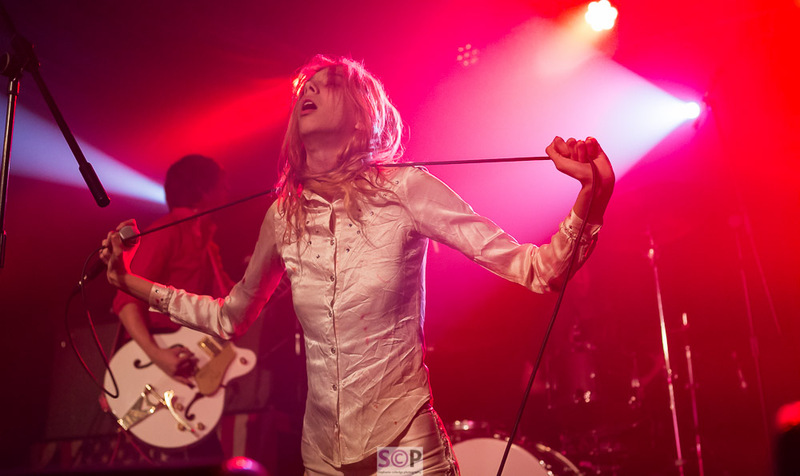 The full review for Starcrawler is here on Birmingham Live and as Arrow grabbed our reviewer when in the crowd it makes interesting reading. The full review of Gary Barlow is here on Birmingham Live. Last year I/we were really lucky and adopted a Jack Russell cross from Pawprints Dog Rescue in Rugby. He has changed our lives and us his. At the time I created a post about him, he was small and nervous (which he remains) but steadily his confidence is growing and he has turned himself into the most fabulous doggie model (or at least can sit occasionally for treats). Pawprints hold a Fun Dog Show every May, and yesterday I had a stand there showing my dog photography. 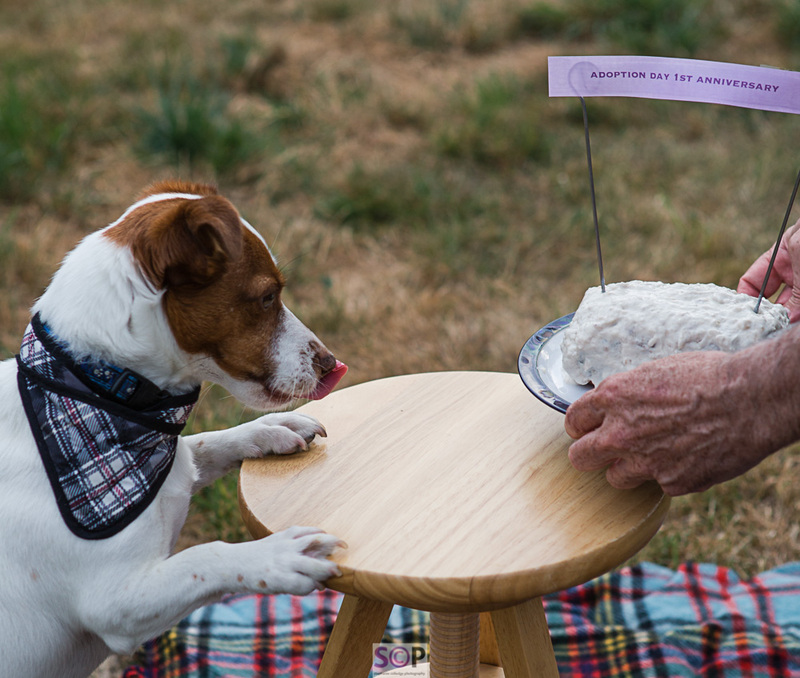 For me to be able to support the team that make Pawprints so special was great, and they’ve continued to keep in contact over the last ten months. The volunteers had worked tirelessly to create a fun family day for both people and dogs to enjoy. Lots of the now homed dogs attended and the change from rescue to being part of a family was evident by the wagging tails, sparkly eyes and general contentment they now display. I met some lovely people, the furriest friends and had the most enjoyable time. I had an offer on my dog photography which is detailed below. This offer runs until 20th June, 2018 (book now and we can arrange a date) and includes a donation to Pawprints. Prints, Wall Art, Trio and Duo displays will all be available to purchase afterwards. Please email: steph@stephaniecolledge.com or telephone: 07540 749236 to book in.